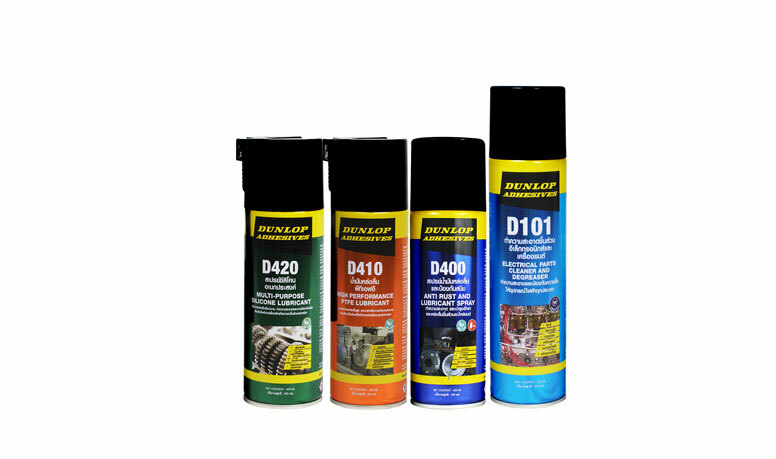 Dunlop Adhesives (Thailand) Limited was the first international adhesive brand to operate in Thailand over 40 years ago. A management buyout, completed in 1999, enabled the Company to focus on product development and customer service. In November 2009 we opened our state of the art research and manufacturing facility in Amata Nakorn Industrial Estate. 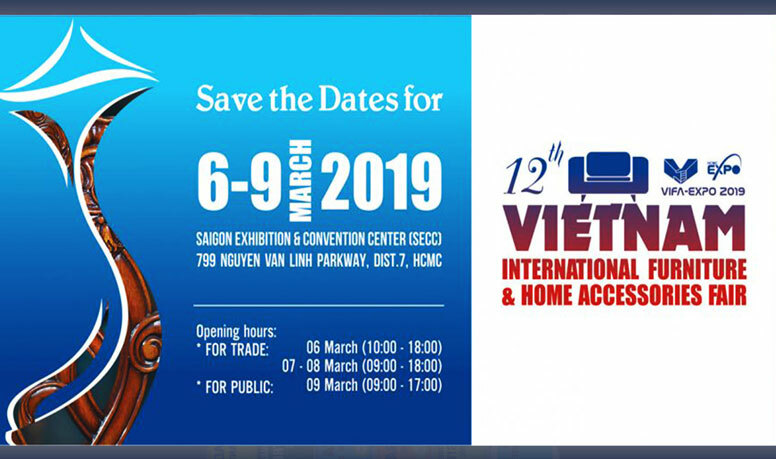 With an increasing need for new product and rising consumer demand, the facility was expanded in 2013 to ensure a greater production capacity and product research and development. 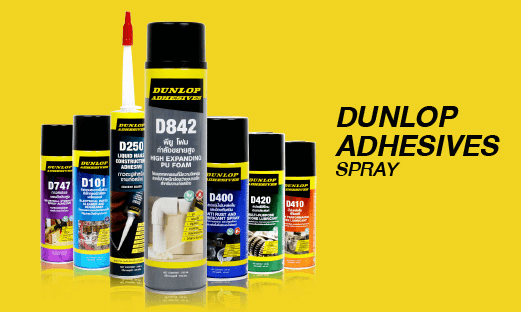 As such, Dunlop Adhesives (Thailand) Limited currently manufactures, markets and distributes a wide range of Adhesives, Sealants, Coatings and Lubricants throughout Thailand, with the capacity to manufacture tailor-made products for specialised processing applications. 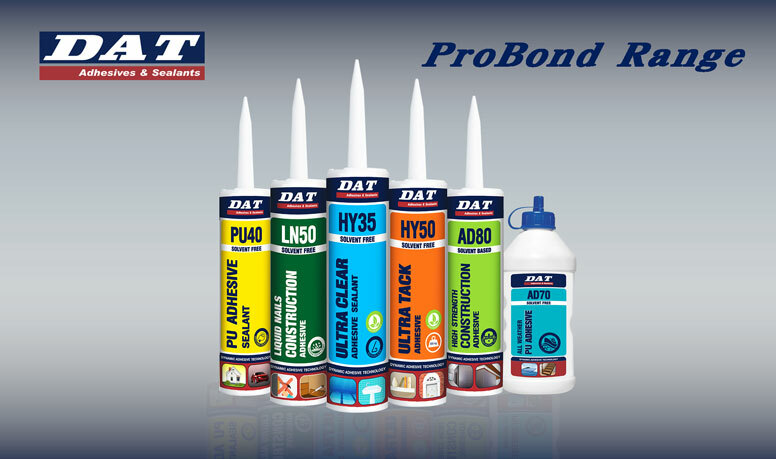 We are excited to launch our new brand of dynamic adhesives and sealants, DAT, into the international market in 2017, with a focus on Green Building and non-solvent formulations for a healthier and safer working environment. As a client-focussed manufacturer, we are able to custom-formulate new products to match the exact requirements. Our experienced in-house chemists can precisely manipulate the individual viscosity, drying time, emissions, tack strength and bonding strength of each product line to give you the right adhesive every time. 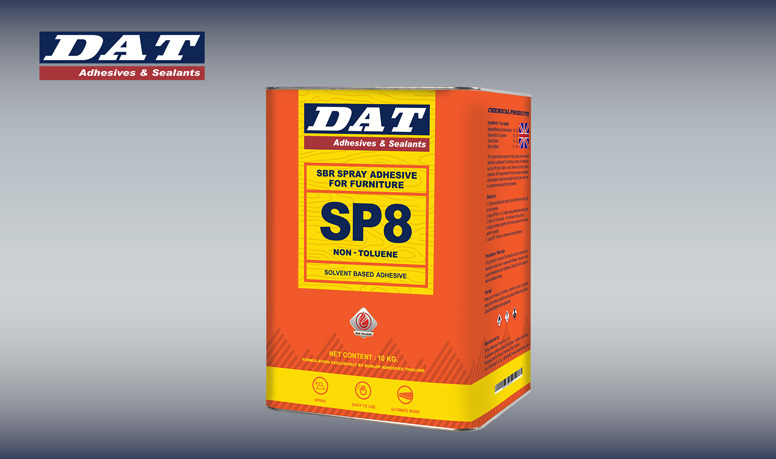 Dunlop Adhesives (Thailand) Limited is proud to be ISO accredited.